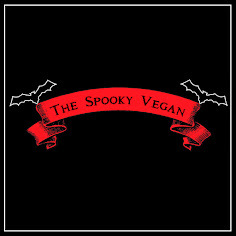 The Spooky Vegan: 100 Days 'til Halloween! 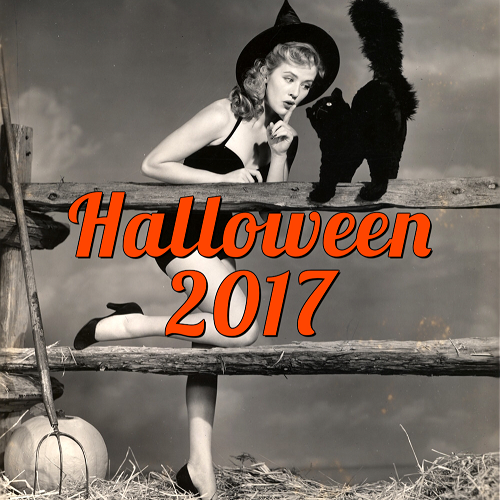 When the clock strikes midnight tonight, it will mean there are exactly 100 days until Halloween (right now at 9AM Pacific it is about 100 days and 15 hours)! Can you believe it? I can't wait for autumn colors, pumpkin carving, Halloween music, creepy stories and movies, pumpkin patches, the cooler weather, shorter days, pumpkin-flavored EVERYTHING, and all the spooky activities! I've already been invoking the Halloween spirit by watching Halloween-themed movies, obsessively checking out Halloween collections from stores online (and in-store when possible), planning how to decorate the house, burning pumpkin spice wax melts and autumn-scented essential oils, and waiting for big announcements and opening dates of Halloween haunts, pumpkin patches, and special Halloween events (I'll already be attending the Halloween convention Midsummer Scream next weekend)! 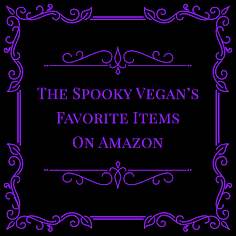 I've also started posting my Halloween finds on this blog (check 'em out! ), but there will be even more now that we are only 100 days away from Halloween! Eeeek! 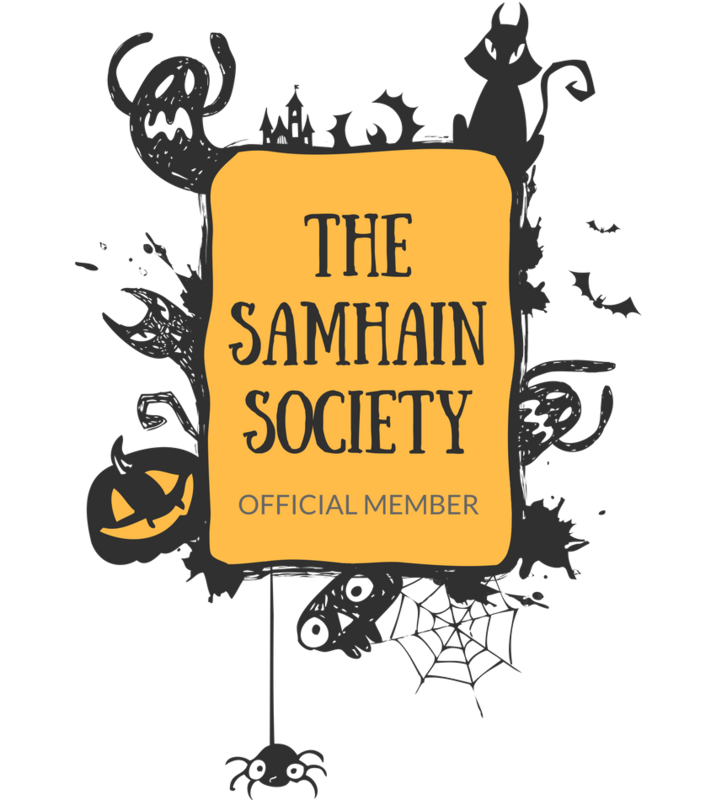 You can also follow me on Twitter, Facebook, and Instagram for more ghoulish goodies! Have you begun planning for Halloween 2016 yet? What are you most looking forward to this year?